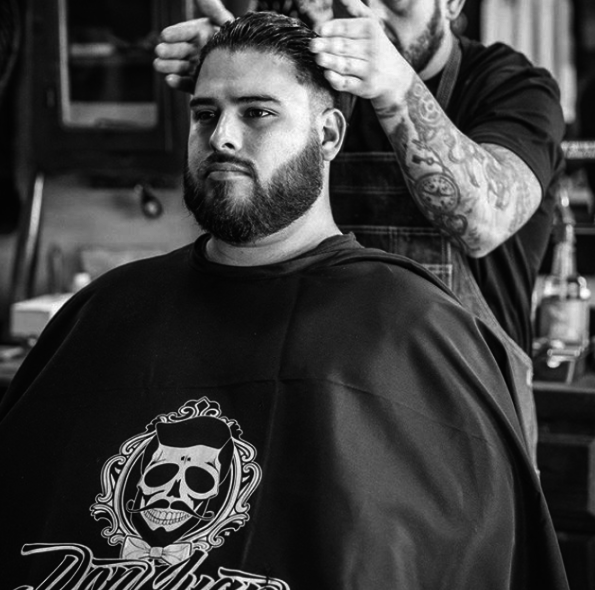 At Don Juan we strive to give consumers the best grooming products that money can buy. Part of any great man’s style arsenal is his comb. With this in mind we set out to create the slickest, most badass comb of all time…but we were going to need help this time. The choice to work with Chicago Comb Co. was not a coincidence. We have followed their journey as a company for many years. Chicago Comb Co. metal combs showcase timeless elements of design which transform the commonplace into the extraordinary. They were founded on the principle that everyday objects should also be enduring works of sculpture and design. In that same spirit, Don Juan believes that men’s grooming styles should be enduring works of art. That includes the products that men use to achieve their style goals. Our two philosophies were a match made in heaven and in collaboration with them we set out to create the world’s finest comb. We started with their original “Model no. 1 – Matte” stainless steel comb. This comb is already one of the most iconic and talked-about combs in the world. It is the ultimate hair comb, built to last a lifetime. This comb is made in the USA of high quality stainless steel, laser-cut and hand finished for comfortable daily use. We are proud of the products we have created but we are also incredibly proud of our branding. 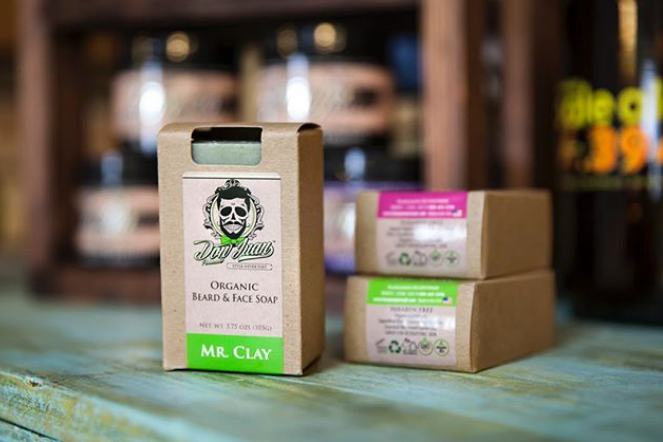 We felt that this manly comb needed our logo, sugar skull Don Juan and tagline to really shine. We could not be happier with the outcome of this collaboration and we hope you will enjoy finding your eternal style with it as much as we have.